The Yuma Pacific Southwest (YPSW) section is part of the American Industrial Hygiene Association. The American Industrial Hygiene AssociationÂ® (AIHA) is one of the largest international associations serving the needs of occupational and environmental health and safety professionals practicing industrial hygiene in industry, government, labor, academic institutions, and independent organizations. The YPSW meets annually, Wednesday - Friday, during January of the week of the Martin Luther King holiday. 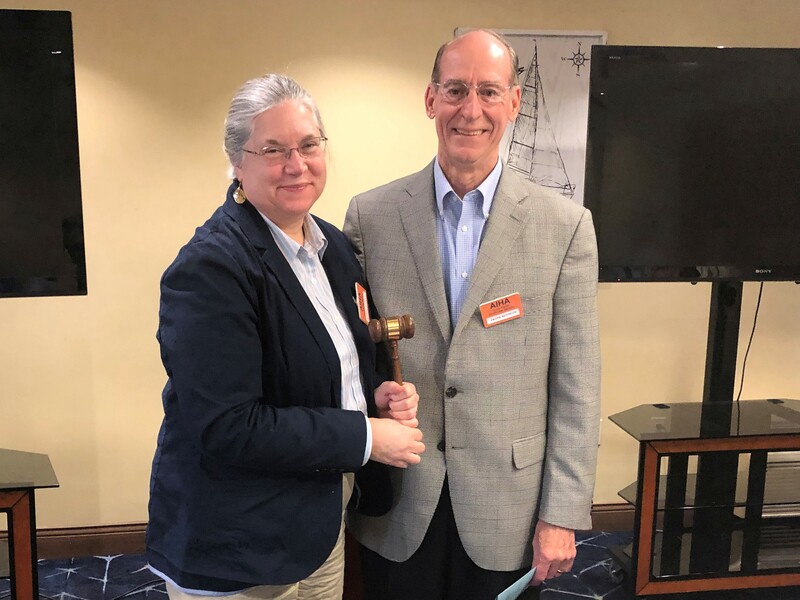 President Frank Renshaw passes the gavel to incoming President Barbara Dawson at the 2019 YPSW Annual Meeting in San Diego. 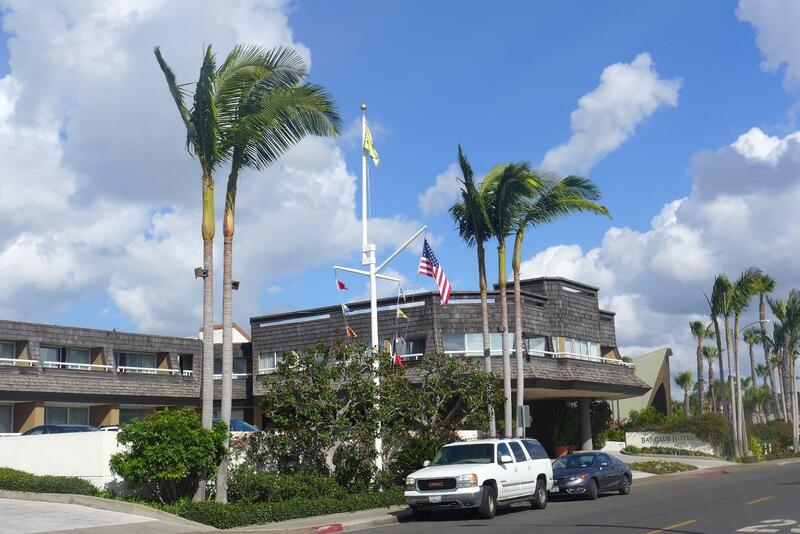 Bay Club Resort and Marina in San Diego.